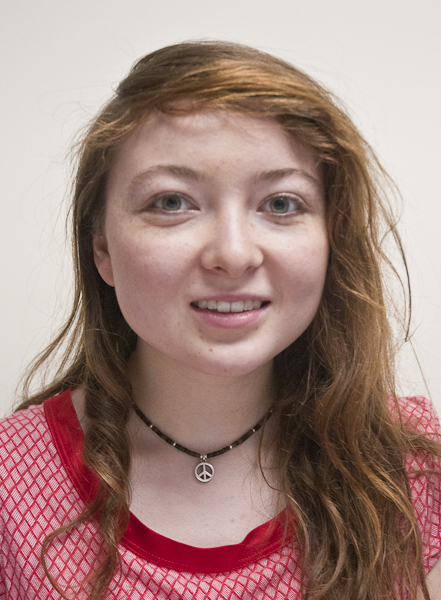 Guest Commentary: Missouri students drive to climate forward in D.C.
350.org and the Hip Hop Caucus. But I still can’t believe I was there because years from now, I’ll be able to say I was there at this moment in history, what’s been described as the tipping point for the Climate Movement. So, Friday night I boarded the MO Love Climate Coalition bus, full of some of the most passionate student climate activists in Missouri. Representing Webster University, I rode with students coming from Missouri State University, University of Missouri, Truman State and Westminster College. Another bus full of Washington University students left St. Louis as well, making the Missouri student count 110. And that’s just the universities. More buses, sponsored by the Sierra Club, came filled with community members as well. But why did we all go? Well, we all want President Obama to veto what is known as the Keystone XL pipeline. This pipeline is designed to run from Alberta, Canada, through the United States via the Midwest, and all the way down to the Texas coast carrying tar sands (synthetic crude oil and bitumen), some of the dirtiest oil in the world. Possession of this oil will cause catastrophic disaster. Not only will the mining process destroy land in Alberta, but construction of the pipeline has and will forcefully take away land from private property owners. In addition, it will leak — it already has. On any scale, these leaks will pollute our waters in the Midwest. The No. 1 concern is the fact that introducing this vast supply of oil will push back the switch to renewable energy that is happening, and further escalate carbon dioxide levels even higher than the 395 parts per million in the atmosphere right now. 350.org; Sierra Club Executive Michael Brune; Chief Jackie Thomas from the Yinka Dene Alliance; and clean energy investor Tom Steyer were such important people to hear from. Everyone was there. Nolan Gould, from “Modern Family” and actress Rosario Dawson even made appearances. And denying the Keystone pipeline is the first step. Fossil fuels are dying. They are outdated and need to be replaced by modern technology and if we don’t tell our government that a clean energy future is now, not after we’ve used up the tar sands, then nothing will be done. That’s exactly what activists want this rally to cause, a climate wakeup. People need to understand what is happening to our world and what we can do to stop it. To do that, the rally of 50,000 took to the streets to march from the Washington Monument all the way around the White House. The amount of people amazed me. There was no end to the crowd either way I looked. Lining the streets, more people converged holding signs: children, students, retirees. That’s what really surprised me, the diversity of people all marching together. It sent a message that it’s not just college students in this movement. It’s everyone. So coming home, I realized what Missouri brought back from the rally is hope because this is the turning point in the Climate Movement, and it’s about to get bigger than ever.